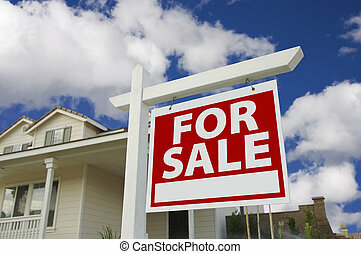 Home for sale sign & new home. 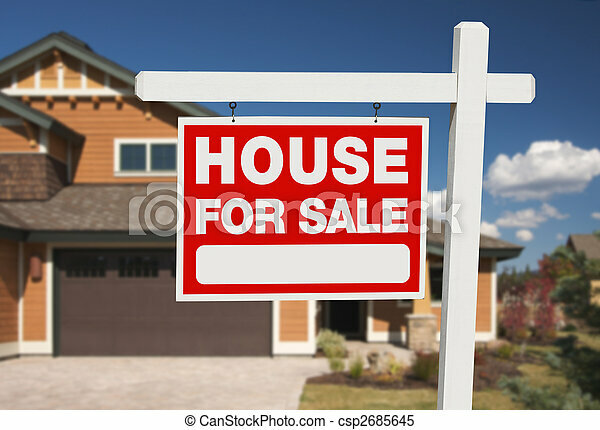 Home for sale sign in front of new house. 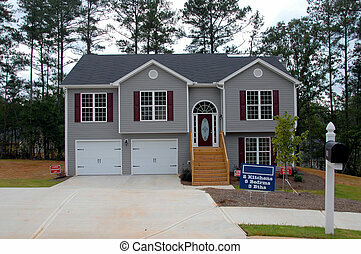 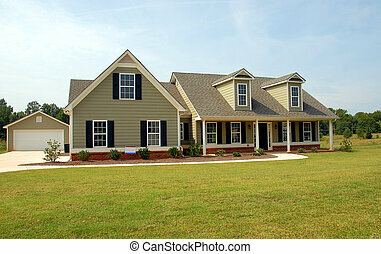 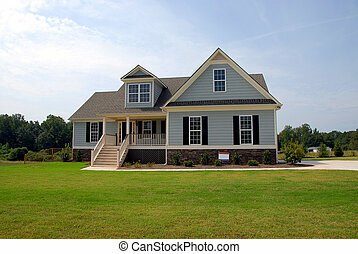 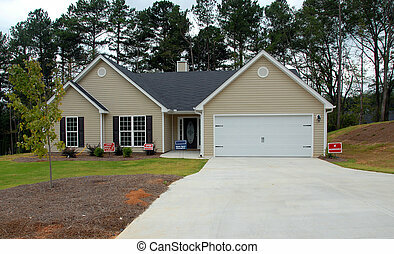 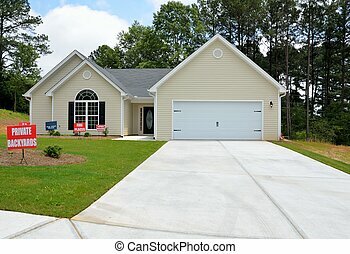 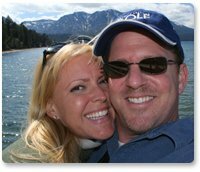 New constructed home for sale. 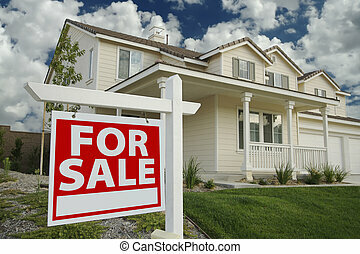 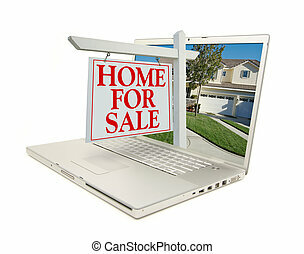 Home for Sale Sign & New Home on Laptop isolated on a white Background. 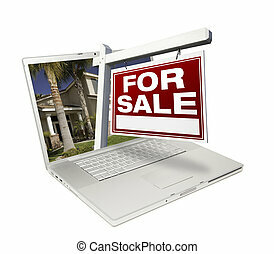 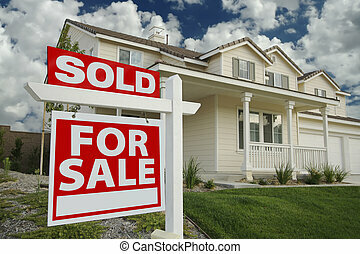 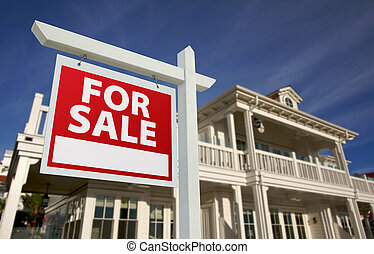 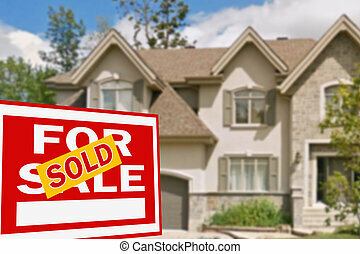 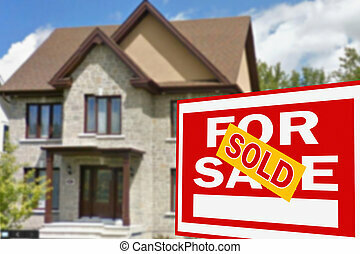 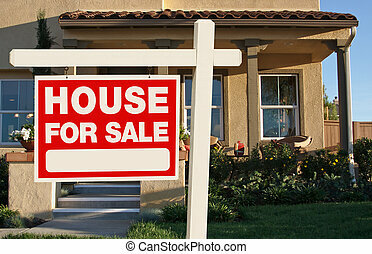 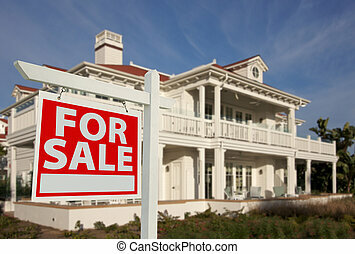 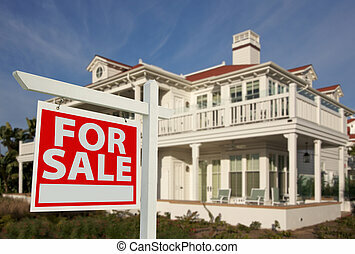 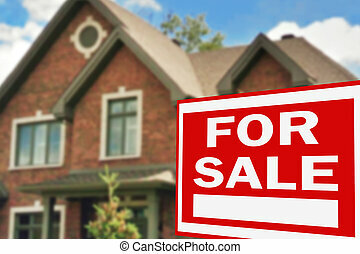 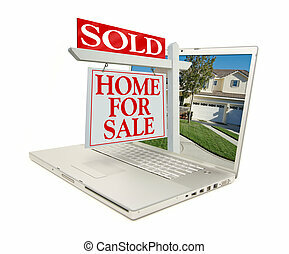 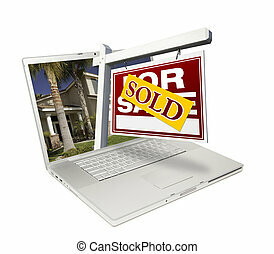 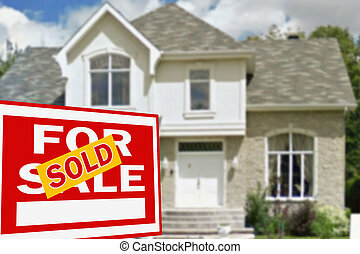 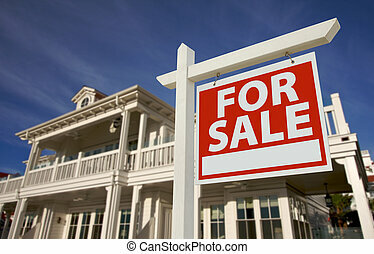 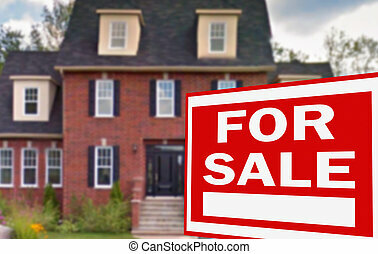 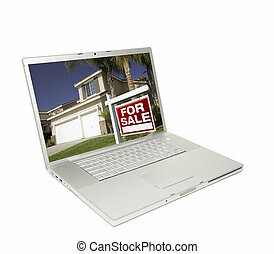 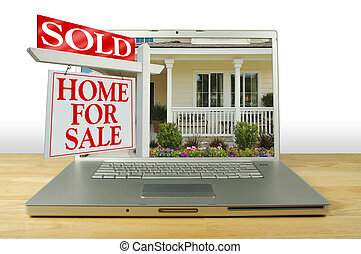 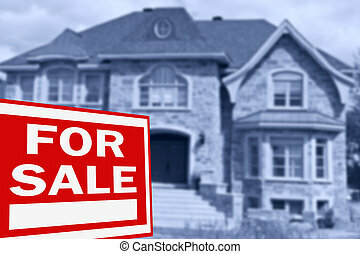 Sold Home for Sale Sign & New Home on Laptop isolated on a white Background. 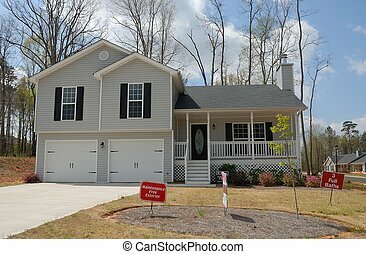 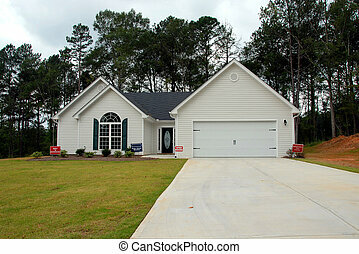 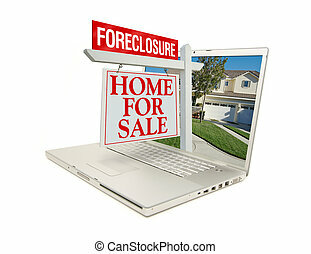 Foreclosure Home for Sale Sign & New Home on Laptop isolated on a white Background.